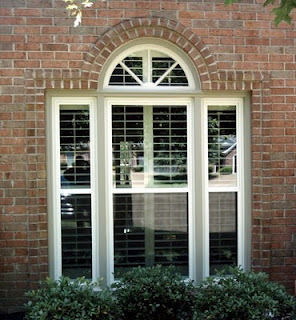 The Window and Door Pros of Birmingham Specializes in Replacement Windows and Doors. Call us today to discuss your home improvement project! We offer a wide variety of Window Replacement options as well as Replacement Doors. We provide quality replacement windows and doors with timely professional installation. We can assist you in choosing quality products that will increase your home's energy efficiency as well as enhance the beauty of your home. We will be glad to work with you to find the perfect solution for the architectural design of your home and your budget. 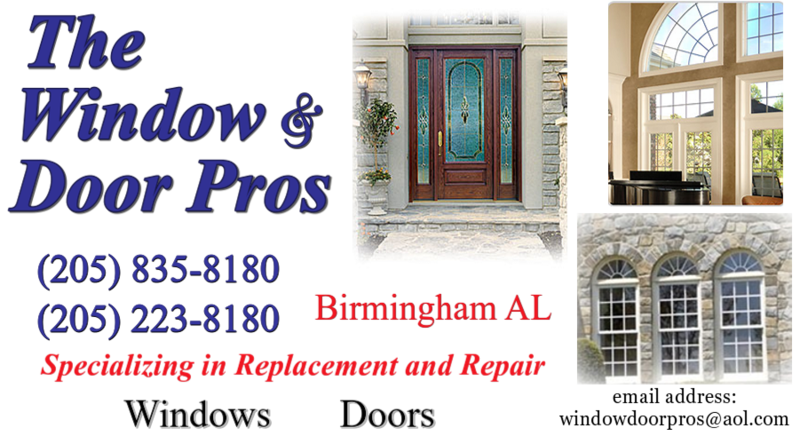 The Window and Door Pros of Birmingham, AL is dedicated to customer service. Your satisfaction is our main goal. We offer free consultations. We understand life is busy. If you need an evening or weekend appointment we are happy work with your schedule. Whether you need to replace all of the windows in your home or a select few, we are glad to work with you. We strive to offer affordable quality with reasonable pricing. We serve Birmingham, AL and all surrounding areas. We offer all types of residential glass replacement service. We are often able to replace your glass the same day. When glass replacement has to be ordered, we offer board up service until your glass is ready to be installed. We replace Broken Window Panes and Door Glass. We can replace fogged window glass. If your windows have a milky or foggy look in between the panes we can replace your glass or window sash to restore your views. or a rot problem that has gone too far to repair. When selling your home, this is often one of the first requirements requested after the buyer has a home inspection. Glass Replacement is less expensive than new window units. We work with homeowners and realtors to complete the repairs needed in a timely fashion. If you are considering making an investment in your home with replacement doors, we offer a wide variety of quality doors in Fiberglass, Steel, as well as Wood. We have many decorative glass options, sidelights and transoms to choose from. All doors will be professionally installed with the highest quality standards. First impressions begin at the entrance of your home. Making an investment in replacement doors can add immediate beauty and value to your home. All vinyl windows are not created equal. We provide top quality Energy Star rated vinyl windows that have been built with the best raw materials in the industry as well as having superior insulated glass packages to provide you with the energy efficiency you are looking for. Just as all windows are not created equal, installation quality is also something to take into consideration when investing in replacement windows. 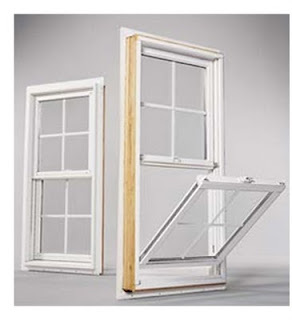 When choosing to put your trust in The Window and Door Pro's of Birmingham, AL, you are going to receive high quality professional installation that has evolved from years of experience manufacturing windows as well as installing. been limited by white window frames. Every home is unique and white just doesn't work for everyone. 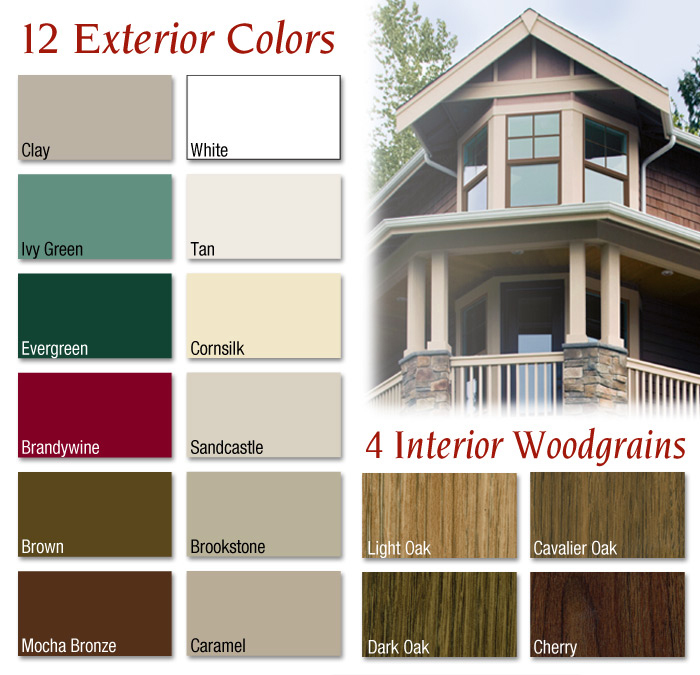 Now you can design an exterior look for your home that is unique and reflects your style. More on the Replacement Windows Page.